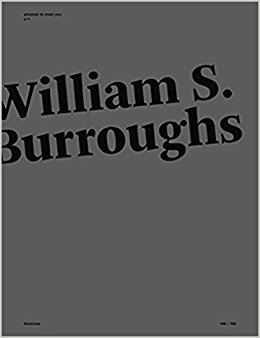 The first edition is dedicated to the pictorial oeuvre of William S. Burroughs. 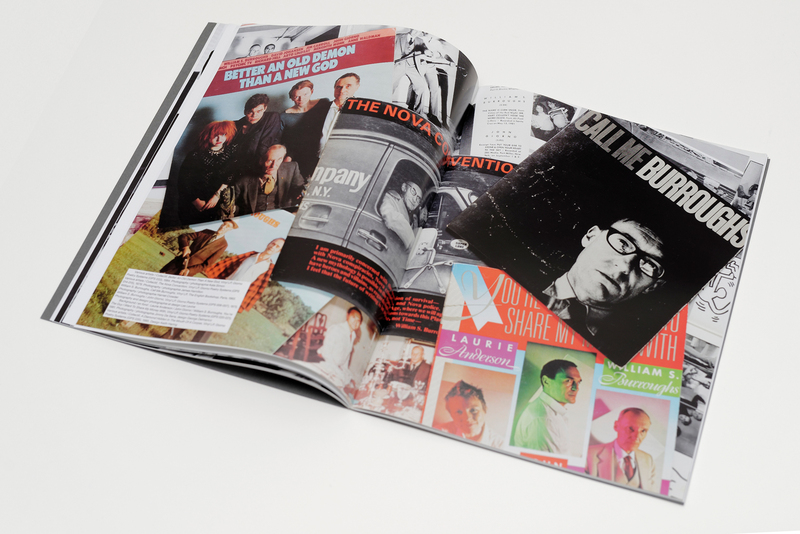 It features a 1990 interview with the artist by Simone Ellis, a previously unpublished text by Jean-Jacques Lebel, photographs, archives, rare and first-hand reproductions of 52 of the writer/painter's oeuvres. 'To present the artist as a rock star' such is the ambition of this deluxe fanzine. If there is a fan slumbering in every art-lover, perhaps it's because the artist is really and truly such a fascinating and inspiring star. 'Pleased to meet you', when addressed to an artist, this expression of curiosity and esteem sums up all that is exceptional in the encounter with the author of an oeuvre. When addressed to a reader, it bears witness to the sincere esteem the publisher feels for his readership.